Canon announced last week that it has manufactured 250 million digital cameras since it first introduced the EOS DCS 3 to the market in 1995. Notably though, it didn’t pass the 100 million unit mark until 2008 – back when the 40D and Rebel XSi were hot stuff, and just as the 5D Mark II was introduced. 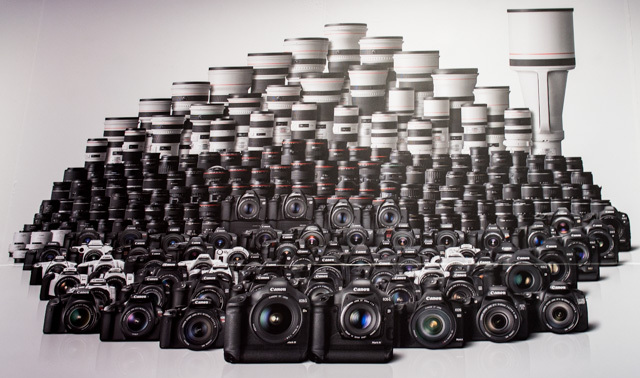 In 5 short years, Canon broke the 200 million unit mark in December 2013. Just over a month later, on January 31, 2014, Canon hit the 250 million threshold thanks to an introduction of several new compact cameras like the PowerShot G1 X Mark II and PowerShot N100. Canon also points out that 50 million of those digital cameras are interchangeable lens cameras, which would encompass EOS DSLRs, mirrorless and cinema cameras. 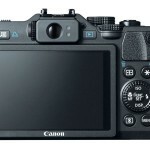 Canon has since introduced the Rebel T5 and we expect at least a couple more DSLRs this year, along with several more point and shoot cameras. The Sony A58 and NEX-3N were announced last week in Europe. Sony took the wraps off these new cameras today in the US. 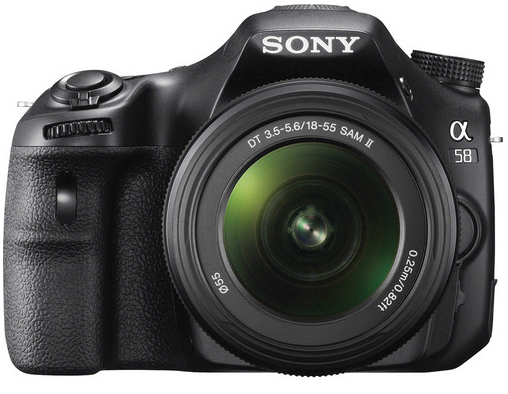 The Sony A58 with an 18-55mm kit lens is priced at $598 and should be available in April. It is available for pre-order here at B&H Photo. 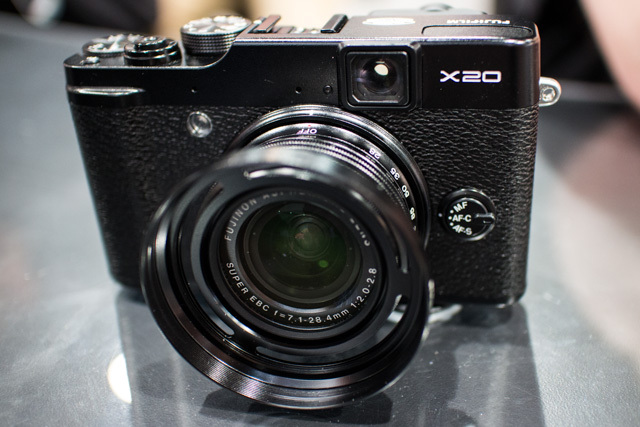 The NEX-3N with an 18-55mm kit lens is priced at $498 and should also be available in April. The NEX-3N is available fore pre-order here at B&H Photo (it’s also available in white). 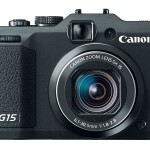 The Canon PowerShot SX50 HS is the latest superzoom from Canon, and packs a whopping 50x zoom lens. The SX50 HS features a 12.1MP CMOS sensor, DIGIC 5 image processor (for faster AF and shot-to-shot times) and a 2.8-inch vari-angle LCD. Additionally, the SX50 HS will capture 1080p HD video and 12-bit RAW images. The new superzoom also sports a hot shoe for Canon Speedlites. 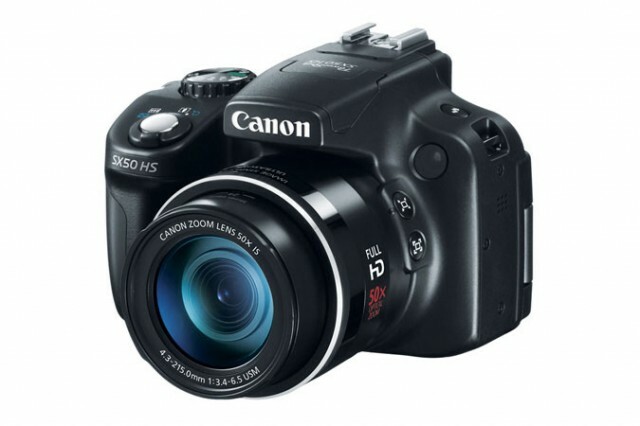 The Canon PowerShot SX50 HS should be available in October for $479.99. Check availability here at B&H Photo. 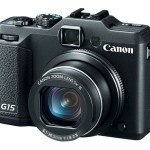 The Canon PowerShot G15 picks up where the G12 left off and steps up the game for the serious compact camera line with a f/1.8-2.8 5x optical zoom lens (28-140mm equivalent) and faster AF and shot-to-shot times. 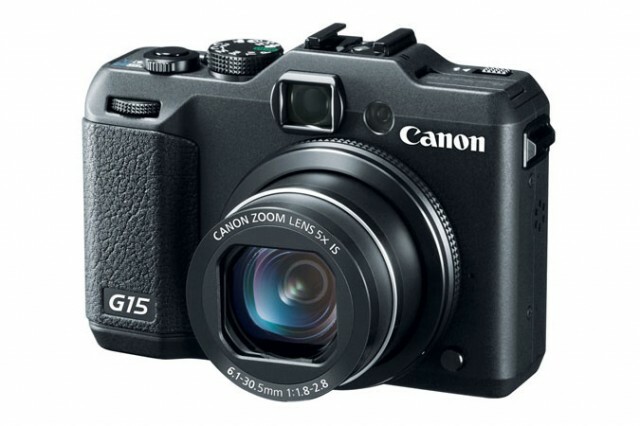 The G15 sports a conservative 12.1MP CMOS sensor and Canon DIGIC 5 image processor, while offering max ISO speeds up to 12,800 and 1080p HD video capture. The G15 continues the serious feature set of a hot shoe for Canon Speedlites and an optical viewfinder, as well as a 3-inch 922k-dot res LCD. 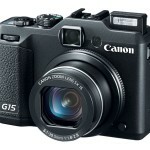 The Canon G15 should be available in October for $499.99. Check availability here at B&H Photo. 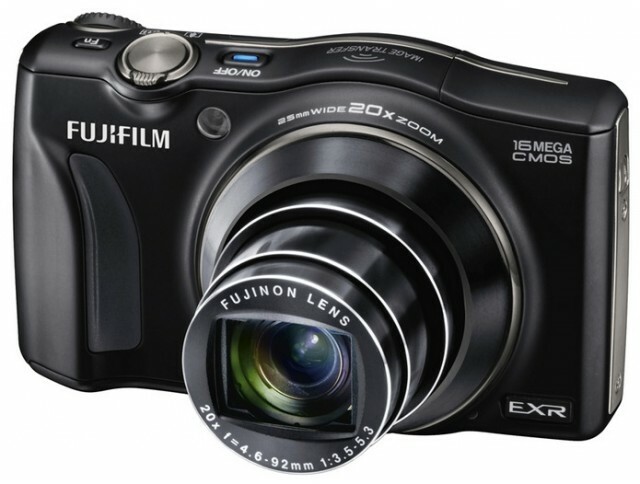 The Fuji FinePix F800EXR is a new 16MP point and camera with a 20x optical zoom lens (25-500mm equivalent). Like the recently introduced Samsung MV900F and the Panasonic SZ5, the new F800EXR features built-in Wi-Fi compatibility. 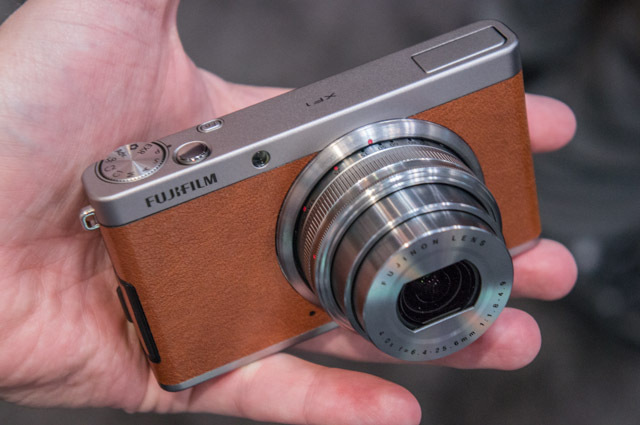 Akin to the Panasonic SZ5, Fuji offers a free app that can be installed on Android and iOS devices, which will connect the F800EXR to your smartphone or tablet. Using this app, you can download images from the camera to your mobile device and edit or share them as you see fit. 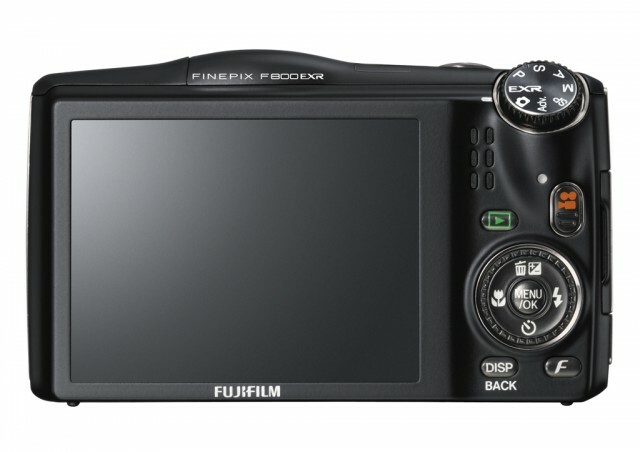 Additional features on the F800EXR include a 3-inch, 460K-dot res LCD, 1080p HD video capture and RAW image capture. 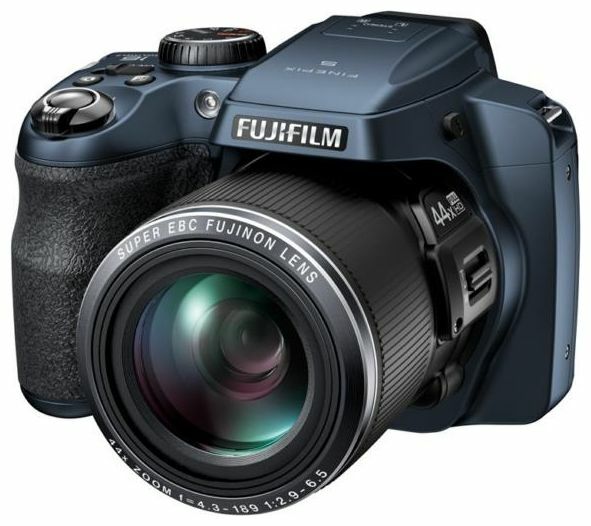 The Fuji F800EXR should be available in August for $349.95. Check availability at B&H Photo. The Sony A37 was announced today alongside the NEX-F3. 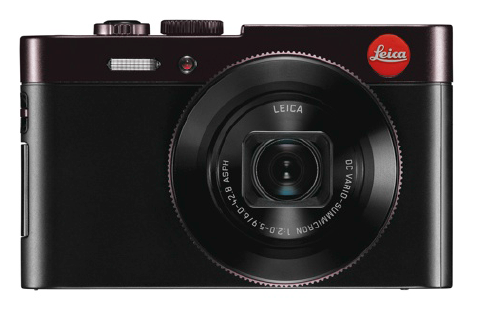 Both cameras are entry-level shooters feature 16MP APS-C CMOS sensors and capture full HD video. The A37 features Sony’s trademark Translucent Mirror Technology to enable phase detection autofocus while maintaining live view on the A37’s 3-inch tilt/swivel LCD screen. This fast live view autofocus is available in both photo and video modes – something no other DSLR manufacturer has achieved yet. The A37 also features sensor-based image stabilization, up to 7 frames per second with 8.4MP stills and a sensitivity range of ISO 100-16,000. The camera also sports a 1440k dot resolution EVF with 100% coverage. 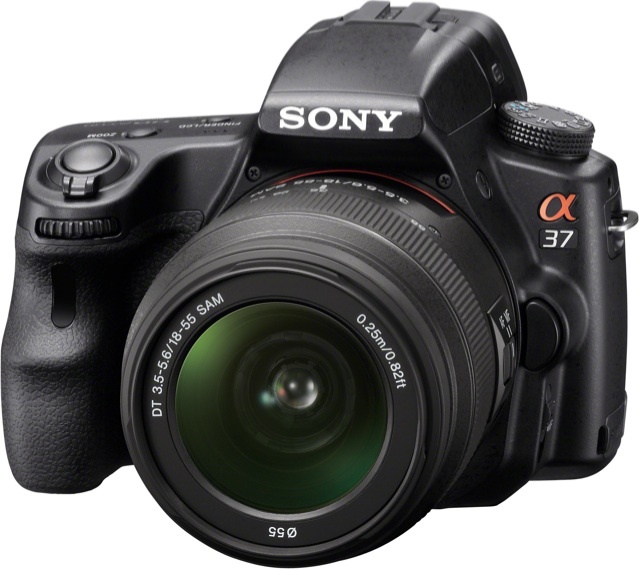 The Sony A37 should be available in June for $600 with an 18-55mm kit lens. Check availability at B&H Photo. Alongside the Sony A37, the new 18-135mm zoom lens was introduced. It should be available in July for $500. 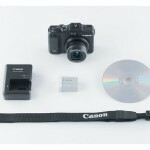 It will also be sold as a kit with the current Sony Alpha SLT cameras beginning in August 2012. Check availability at B&H Photo.